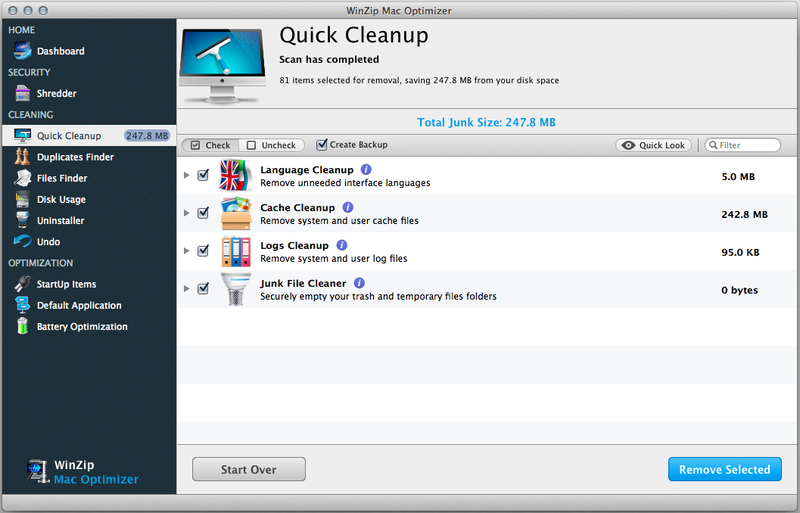 Binaries Cleanup. This removes unneeded parts of applications. Language Cleanup. This removes languages you neither want nor need from your Mac. Cache Cleanup. This removes unnecessary system and user cache files. Logs Cleanup. This gets rid of system and user log files. 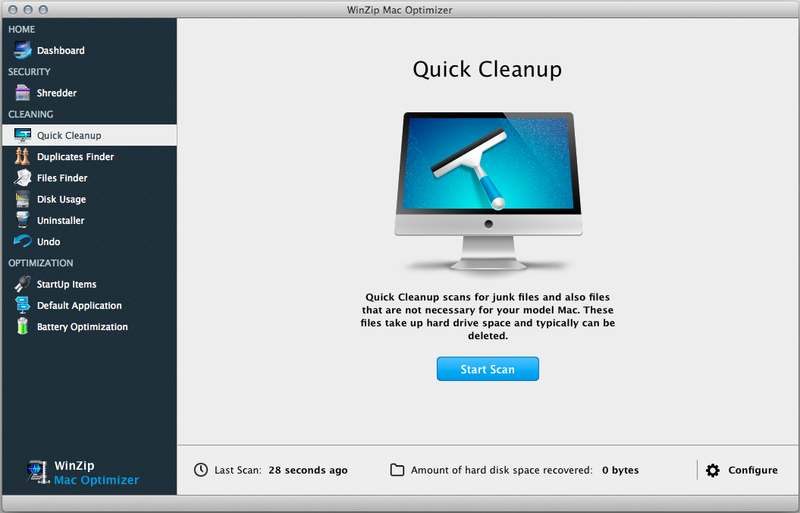 You should then see the Cleanup scan results for your Mac. Note the Total Junk Size that you’ll be recovering. Click Remove Selected to clean the selected areas of your Mac. 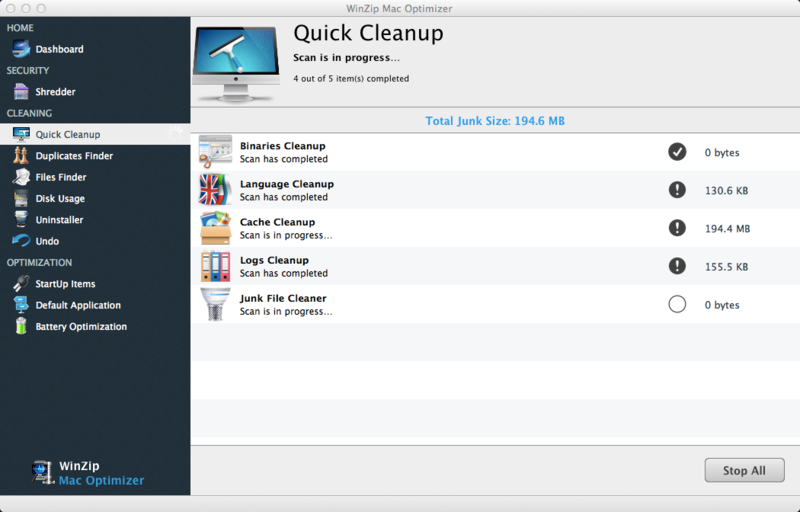 You have successfully cleaned the junk files off your Mac!